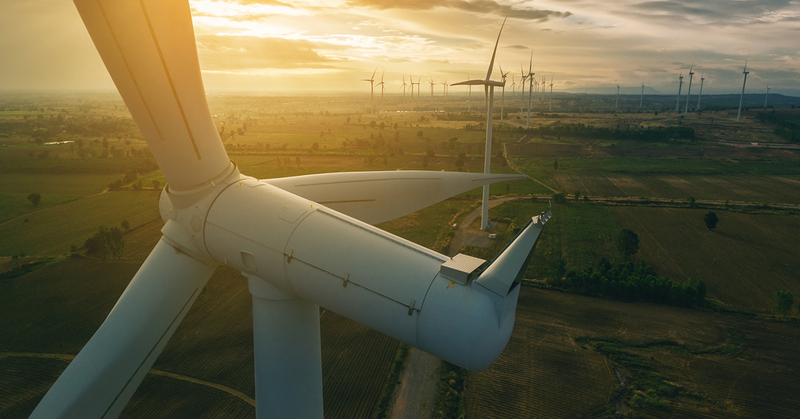 More than 23 gigawatts of new wind power capacity are predicted to be built across the country over the next two years, which seems like good news for the wind industry. However, a new report from the consulting firm Wood Mackenize Power and Renewables has found that supply chain bottlenecks could postpone or even cancel some of these projects. 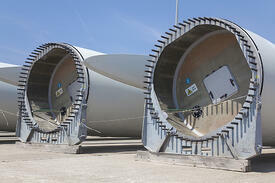 Dan Shreve, head of global wind research at Wood Mackenize, told Engineering 360 that “increased demand for transportation capacity due to growth in partial repowering activity, logistics requirements and competition from other industrial sectors could significantly curb the ability to ship components. If these issues aren’t addressed, the report says, nearly 25 percent of proposed wind power installations could be delayed if not scrapped altogether, representing a possible loss of more than $800 million in sales of turbines along with a $1.3 billion loss in revenue due to tax credit impacts. Past increases in demand have put pressure on transportation capacity before, but new turbine technology involves, larger, heavier components, making the issue of moving these pieces even more complicated. For example, larger pieces means more demand for highway escorts and larger construction cranes. 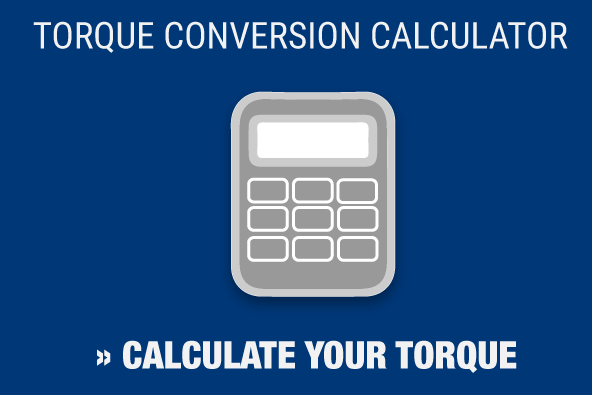 No matter what happens with the wind industry supply chain next year, you can count on Maxpro for reliable, durable torque tools for turbine construction. Like any piece of machinery, a wind turbine can only do its job with proper maintenance. Vibration and movement put stress on the turbine, which means the bolts holding them together must be recalibrated and retightened frequently. It takes a lot of bolts to keep a wind turbine turning – roughly 1,500 per some estimates – which means wind turbine maintenance requires precise, durable tools. Maxpro is proud of the investment it has made to become A2LA-accredited, meaning our state-of-the-art calibration lab has the blessing of the nation’s premier ISO/IEC 17025 accreditation agency. We are also the nation’s leading supplier and repair source for E-RAD electric torque wrenches, which are the premiere torque tool for the wind industry. 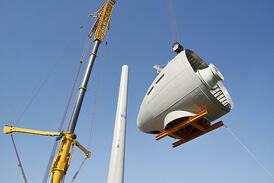 Contact Maxpro today to learn how we can help you complete your next wind turbine project.